Is your company in the market for revamping your internal Business Applications? If you are, I am happy to inform you that Office 365 Business plans offer an abundance of integrated systems, such as operational applications to assist in increasing company productivity. 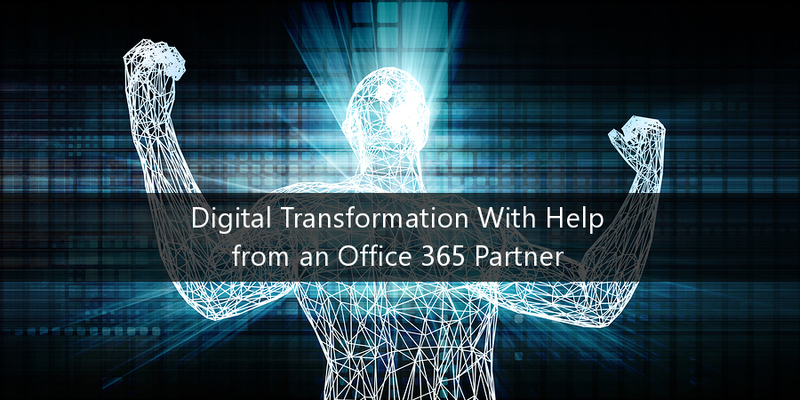 Before you start your internal re-structuration, you can contact your Microsoft Office 365 Partner support team to learn more about your Business applications migration and get Microsoft Office 365 help. What is a Cloud Business Application? Cloud Business Applications is software that intertwines all your business processes, with the goal of improving collaborations, helping your company make decisions based on accurate information received, and advancing your businesses productivity. Office 365 is a cloud-based service intended to help meet your organizations needs for heightened security, reliability, and user productivity. Office 365 has multiple subscriptions to meet the needs of any business, starting from Office 365 Business Essentials (the most cost-effective subscription) and extending to Office 365 Business Premium. With the availability of a local Office 365 partner, you'll never be alone when supporting your Cloud Business Applications. We can help with a wide array of issues ranging from Office 365 implementation to Exchange migrations. As an official Office 365 partner, the TMC team can offer Office 365 support to ensure that your service is functioning at the highest level possible. If you are interested in acquiring the best enterprise resource planning system in the market, contact us.